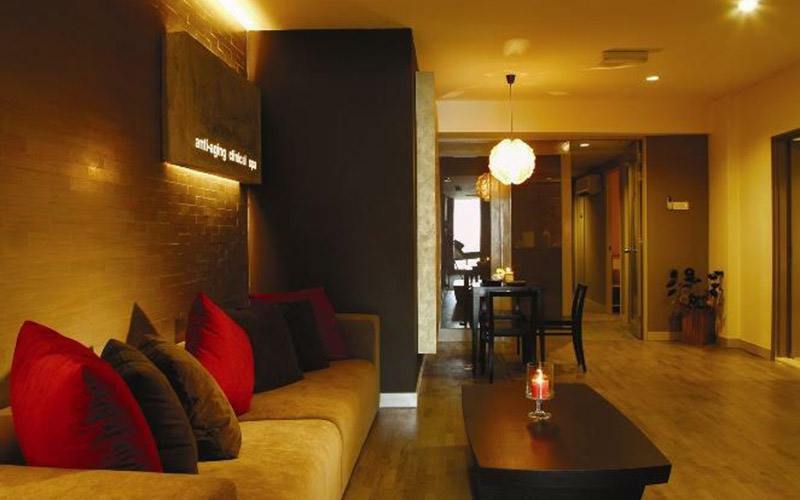 Lift your complexion and smoothen facial planes with this placenta infusion facial. The surgery-free and non-invasive facial uses specially-formulated placental protein to brighten, hydrate, and firm skin while improving skin elasticity. 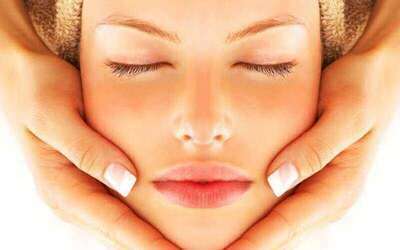 The facial also uses nanotechnology to improve product penetration into the skin for a more youthful and longer-lasting revitalised appearance. Valid Mon – Sun: 10am – 8pm (last appointment at 6pm.). Not valid on public holidays. Valid appointment slots: 10am, 12pm, 2pm, 4pm, 6pm. 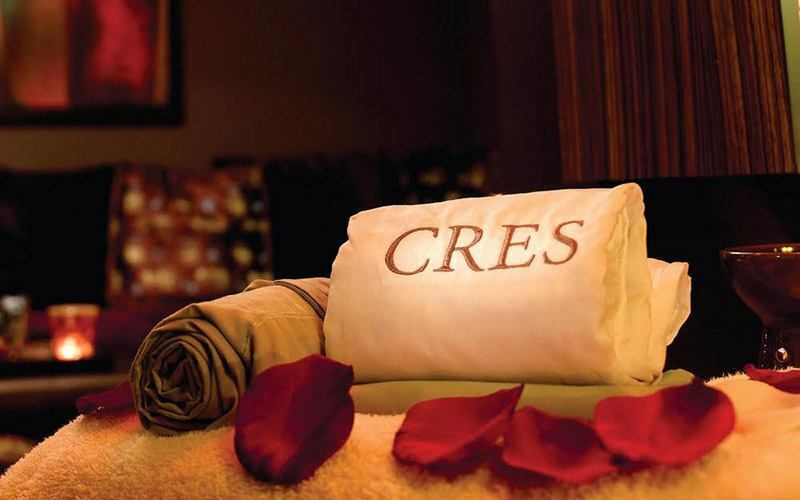 Limited to only first-time customers of Cres Wellness. Voucher are non – refundable and non exchangeable for other items, cash or other promotion. Not valid with CNY, other on-going promotions or discounts.